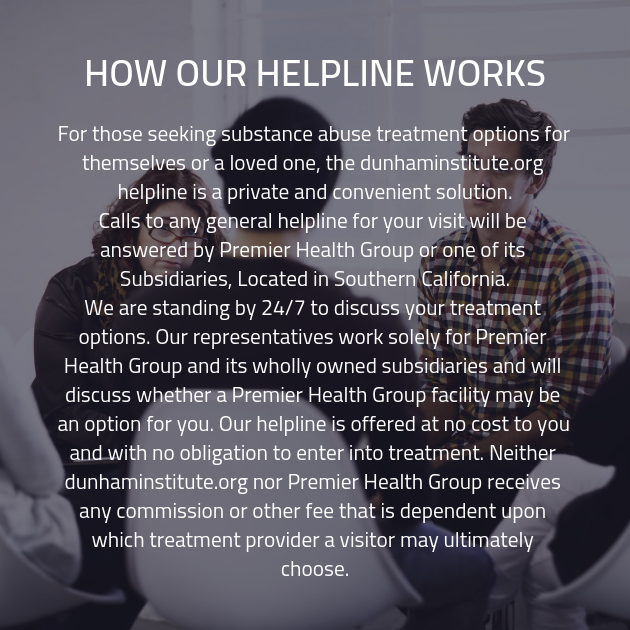 We understand that struggling with substance abuse can be incredibly difficult. At times, it can be like being lost in the woods: not only are you unsure of where you are located, you’re unsure of which direction you must travel in order to escape. At times like this, you need the assistance of someone who can help lead you back to the road to recovery. Fortunately, at our drug rehab center, we are committed to providing as many clients as possible with guidance toward recovery. When you’re ready to get the tools you need to defeat addiction, get in touch with us, and we’ll get you started down the path to recovery. At our drug rehab center, we put the focus on your personal situation. We know that each individual has reached addiction by their own route: no two addictions are precisely the same, just as no two individual clients are exactly the same. By providing each client with a standardized treatment plan, other drug detox clinics are doing their clients a disservice. This is because the most effective addiction recovery plans are those that target the areas where you need extra attention and apply that treatment accordingly. In order to provide you with the customized care plan that you deserve, we begin the process of recovery at our drug rehab center by having you take part in an intake interview. During this interview, you’ll be asked a wide variety of questions, covering a number of topics. These topics will include your personal history of substance abuse as well as details on any history of addiction that your family might have had. We’ll take the details we learn during this interview and use them as variables in your recovery equation. This way, we can afford you with a comprehensive care plan that will identify the areas where you need special care and apply treatment in the most effective way possible.